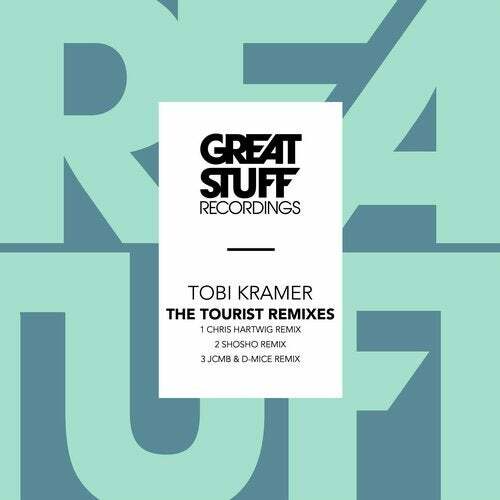 After Tobi Kramer's whomping "The Tourist" release last summer, it is now time to re-visit this uplifting banger and present you with a fresh remix pack to kick start into the 2019 spring season! We have a handful of very talented artists present their interpretations of "The Tourist". Shosho, Chris Hartwig and JCMB & D-MICE together cover a wide spectrum of cutting edge dance music - from deeper and more minimal to prime time house vibes, they got you covered!